We are asked many times about Box Store Kitchen Refacing Cost. With OUR re-facing program you deal with one person and that is Robert Stack Owner. No sales person commissions, no box store markups or show room over head markups. I can schedule a 45 minute consult. Meet with you so we can discuss your kitchen renovation project. Knowing in advance who is going to work on your kitchen is important then not knowing the company contracted to do the job. My 33 years experience in the kitchen business is my way of saying your kitchen remodeling project will be updated using the newest hardware products, adhesives and installation methods that have been proven to last under normal use. 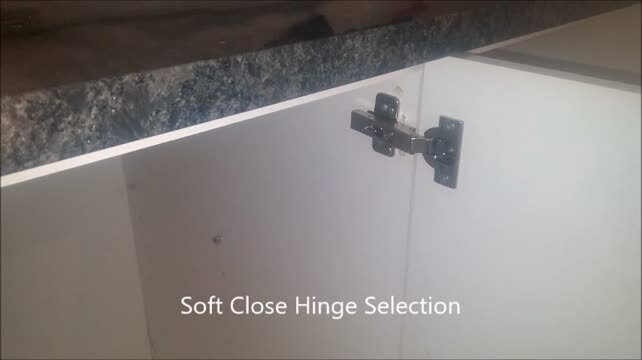 Install laminate,granite or engineer stone counter tops. Less hassle for you. We coordinate licence plumbers,electricians for any needed additional services. (We keep it simple) . 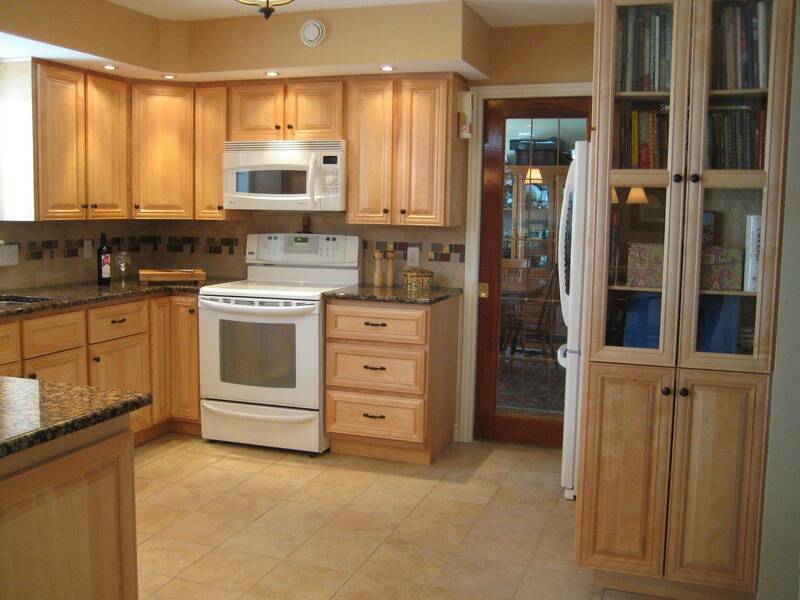 looking for is a new kitchen renovation or kitchen remodel project which we also do. Keep in mind jobs out of our boundary will result in a trip charge. No Commitment to making the purchase on the spot. 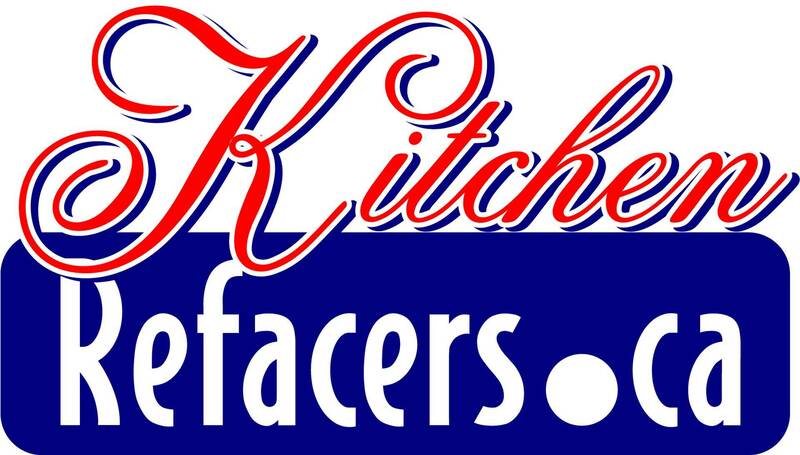 Kitchen Refacers does NOT require full payment of the project till after the project is completed. 50% is our deposit required. Each kitchen cabinet renovation is completed with one main purpose, that is to exceed customers expectations and have a customer for life.